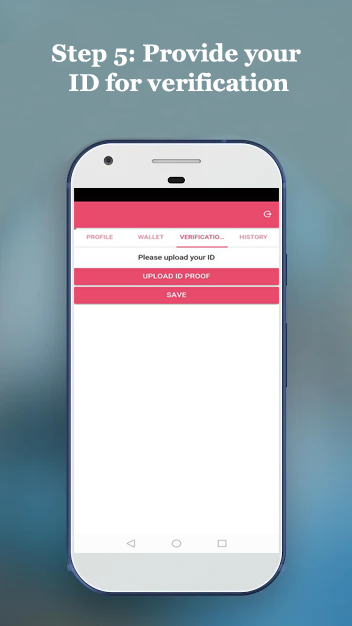 Once you have downloaded our PinkCab Rider App and installed it on your mobile device it is really easy to start using it in just a few steps. You can also register your rider account directly with your exisitng Google account. 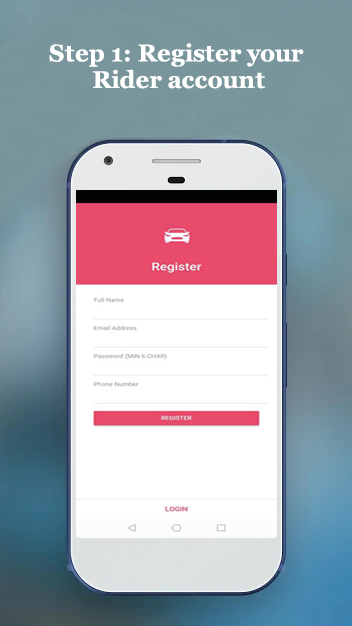 Once you are done with the registration you can easily login to your new Rider account. Once you are logged in, please double check your Full Name, verify your phone number and e-mail address and confirm a valid Emergency Number to be used in he in-app SOS function. 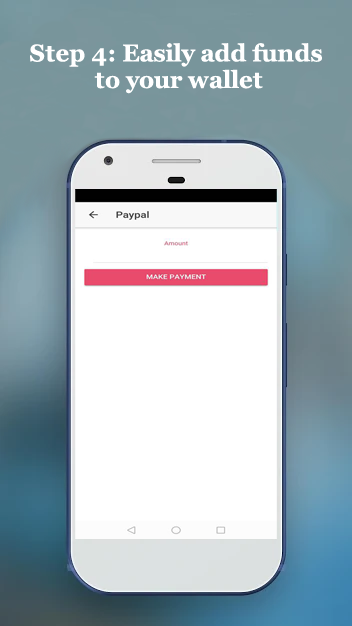 Through the Wallet Tab you can easily add funds to your Rider account through Pay Pal or a debit/credit card. 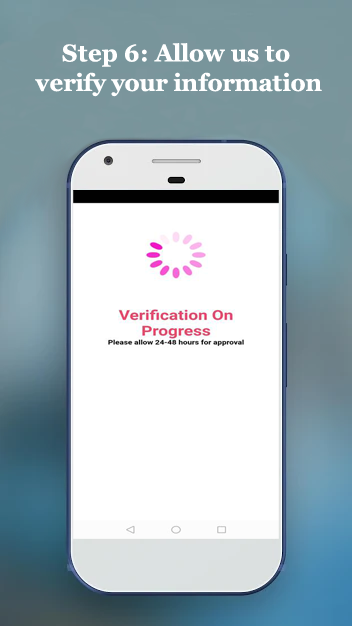 Through the Verification tab you can upload your ID. 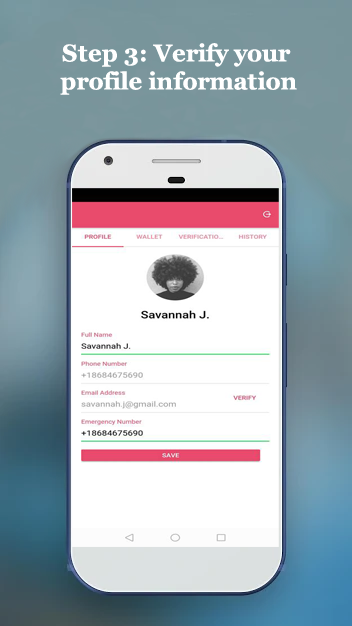 This step is required so that our female drivers and riders that you migh share the ride with can feel secure and PinkCab has verified yor Identity. None of your personal information will ever be shared with a third party. Thank you for choosing PinkCab for your ride!